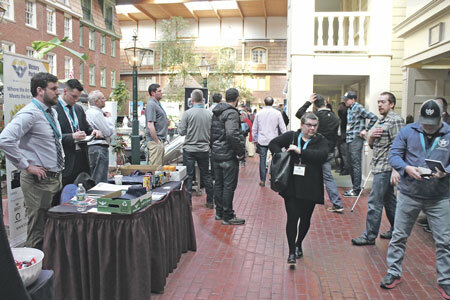 The second annual event, a three-day affair, included trade shows for suppliers and brewers in addition to informational sessions. ALBANY, NY – Thursday, March 7 kicked off the second year of the NYS Craft Brewers Conference at the Desmond Hotel in the Empire State’s capital. Brewers and suppliers came together to exchange ideas and conversation about the craft beer market in New York. Dr. Peter Oudemans, a Rutgers University plant pathologist, spoke about disease management and new threats vineyard owners may face in 2019. 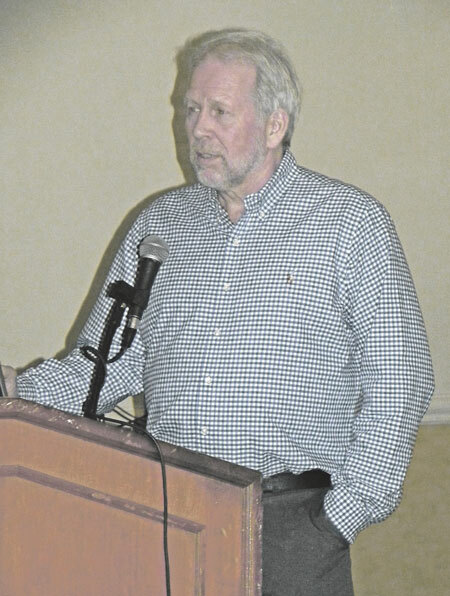 MONROE TOWNSHIP, NJ – Dr. Peter Oudemans, a Rutgers University plant pathologist who specializes in blueberries and grapes out of Rutgers’ Marucci Center for Blueberry & Cranberry Research, spoke recently on disease management and new threats vineyard owners may face in 2019. Oudemans spoke at the 21st “Grape Expectations” Conference, held annually in New Jersey the first Saturday in March. Chemistry can be so much more than a class in high school in which you have to (try to) memorize the periodic table of elements. 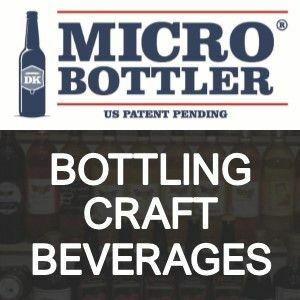 It can also be a very useful field of study when it comes to the safety of craft beverages. Lucie Morton is an internationally recognized ampelographer, lecturer, consultant, research collaborator and author. 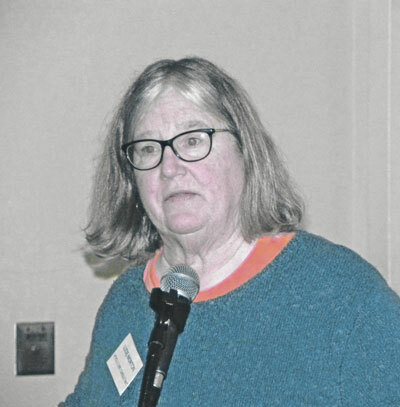 MONROE TOWNSHIP, NJ – Lucie Morton, a Virginia-based international viticultural consultant, spoke in early March at the Rutgers Cooperative Extension Service’s “Grape Expectations” annual conference for Garden State wine makers and grape growers. 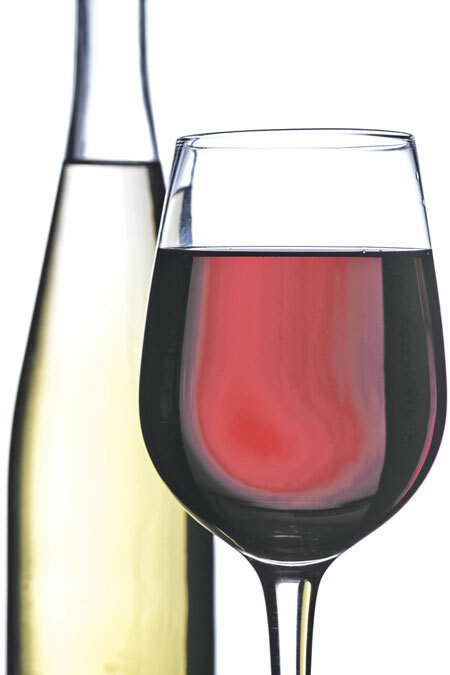 The conference is a massive celebration of New Jersey wines. Mother Earth Brewing is dedicated to both creating unique, quality beer and running a business that is environmentally friendly. 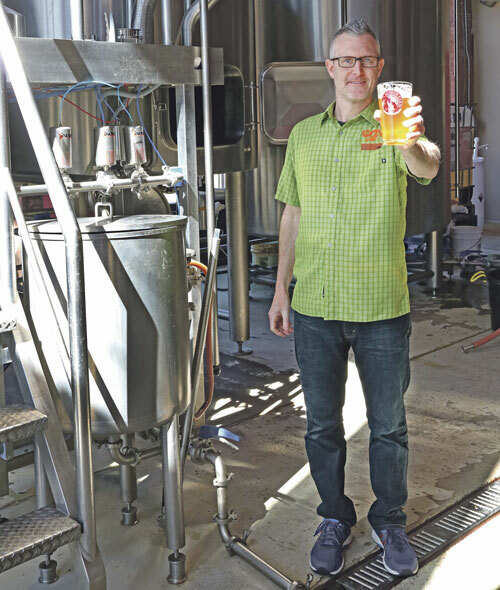 Josh Brewer started brewing beer in his mother’s basement in 1995 and hasn’t stopped yet. After spending time at breweries in various locations, he served as the assistant brewer at Moon River in Georgia. 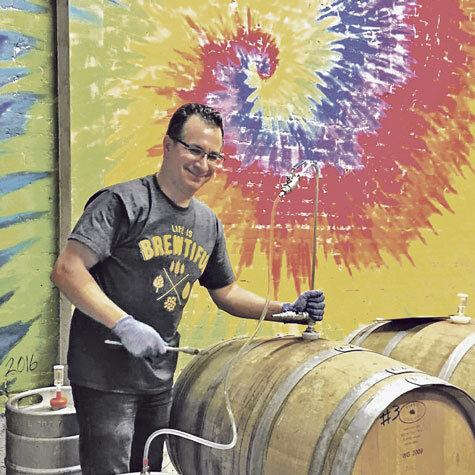 Owner Bruce Sanchez is a fan of Belgian beers, and his Holy Beer, a Belgian Quadrupel, is actually blessed by a priest before it is offered to customers. Anyone who didn’t sleep through U.S. history class knows Prohibition was a nationwide constitutional ban on the production, importation, transportation and sale of alcoholic beverages. For most of the United States, this ban lasted from the adoption of the 18th Amendment in 1920 to its repeal with the passage of the 21st Amendment in 1933. 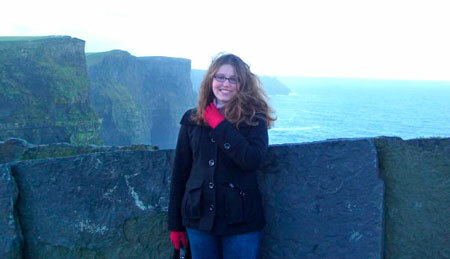 The author wishes you a happy and safe St. Patrick’s Day from the Cliffs of Moher! Much like Mardi Gras, St. Patrick’s Day seems to only exist for certain people as an excuse to drink – which is a shame, because both holidays have much richer meanings. Where are hard cider consumers purchasing your product? In a 2015 Mid-Atlantic survey, more than 50 percent of consumers reported purchasing product at bars, restaurants and tasting rooms. 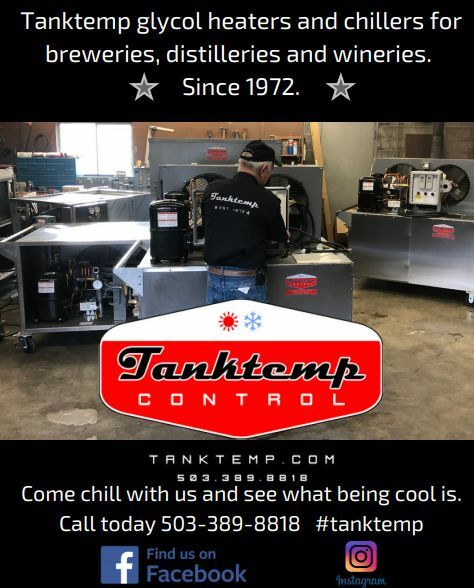 Tasting room assistants, bartenders, pouring experts and waitstaff – those who work directly for you and those who do not – are, in many cases, your sales force. How well do they know your product, how often do they recommend it and are they attuned to your sales goals? Who, behind the scenes, are you depending on to champion your business? 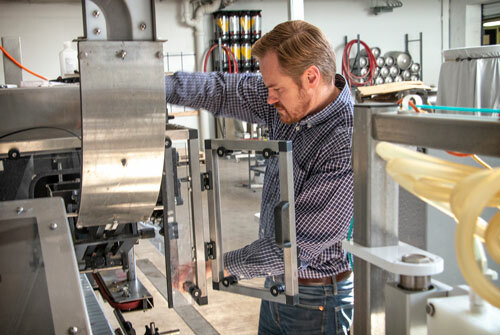 Jeff Empric readies the bottling line. Kombucha, in certain circles, is the go-to drink for providing health benefits. For thousands of years, kombucha, a fermented tea, has been revered for its healing properties, called “the tea of immortality.” With today’s focus on probiotics and functional foods, kombucha has once again joined the mainstream, found in major grocery stores – not just health food or specialty stores. A minority of kombucha brands fall instead into the category of alcoholic beverage. 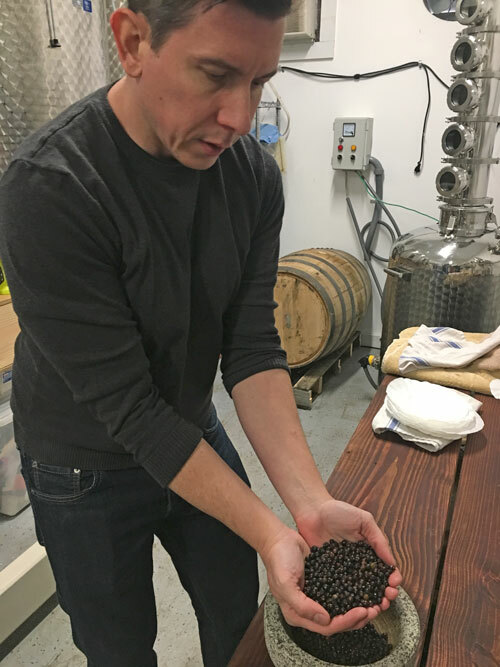 The Mid-Atlantic region is home to numerous wineries and breweries, and distilleries are joining the list of places people deem worthy of their leisure time. Wycombe Vineyards is a popular stop on the Bucks County, PA, wine trail, and is also home to Sator Square Distillery.